Russian Etymology. Лук, Стрела, Ружьё, Оружие. Bow, Arrow, Rifle, Arms. Russian Synonyms and Antonyms. War and Peace. Russian Home Listening. Level 2. Battle of Borodino. Russian Proverbs and Sayings. War and Weapons. 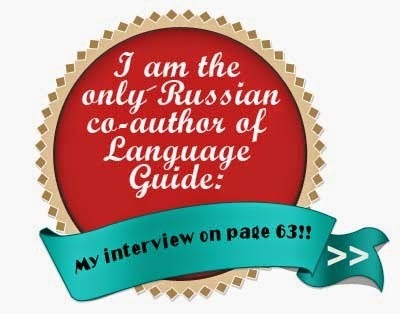 Living Russian Idioms and Phrases. Weapons. Russian Grammar and Poetry. Anna Akhmatova. Russian Home Listening. Repairs Level 2. Russian songs. Repairs and Tools.